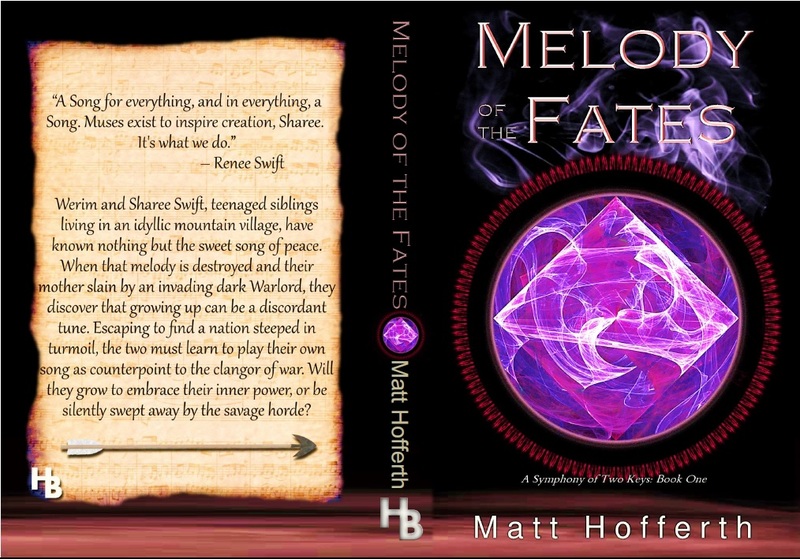 So it took me almost a year, but I finally got around to updating the print cover for Melody of the Fates. 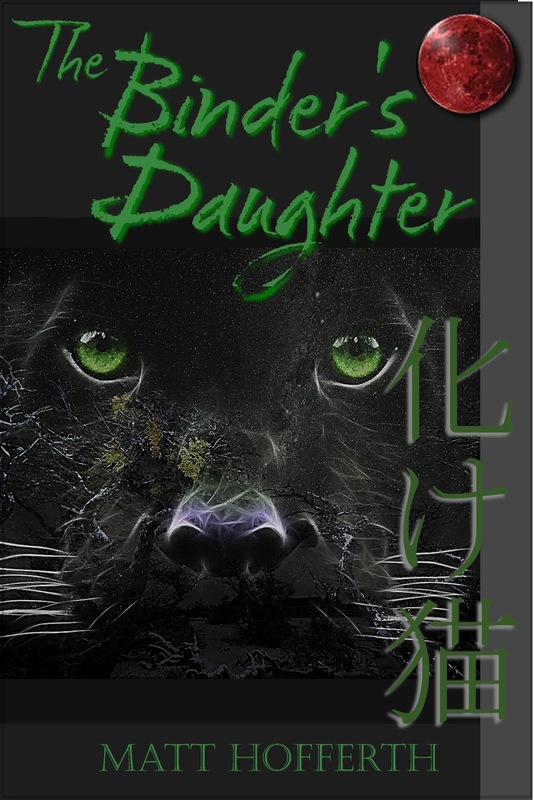 It is now live via Createspace. I had a lot going on last year, so not a lot got done writing-wise, but my goal this year is to get another book out! I'm hard at work writing the next installment of the Symphony of Two Keys. 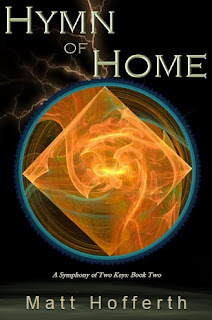 It will be called Hymn of Home. Here's a look at the new MotF print cover as well as a sneak peek at the HoH cover. You can see how I've come up with a theme to continue with this series. Anyway, if you're still hanging around, thanks and hope you enjoy! 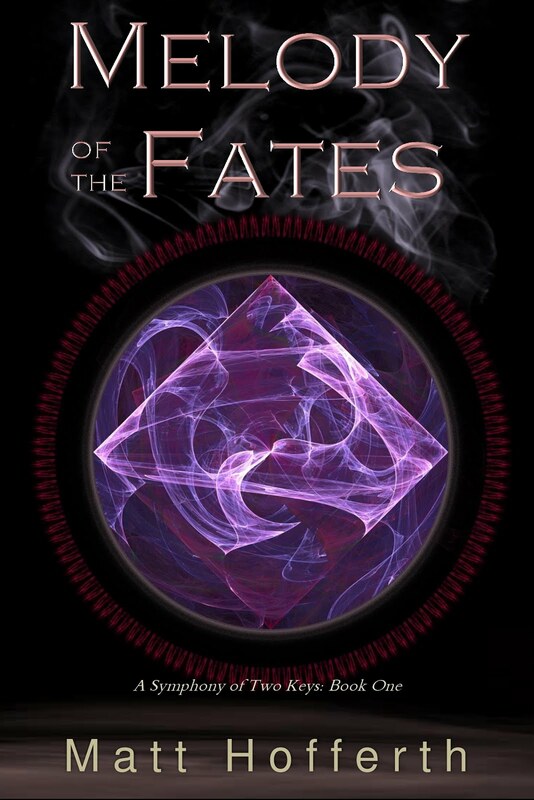 I am super excited for the next installment! I had almost given up hope. You sir just made my month! But I have already written the first five chapters. And all the time "off" I actually took a lot of outline notes, so I'm hoping the writing actually goes pretty quick.